Why do weekends have to fly by so fast? Poop. I had the busiest week ever at work this past week. It was absolutely exhausting. Spent the day yesterday recuperating by the pool in my parents' backyard. I also spent some time feeding the cutest chipmunk who didn't mind my phone in his face while he crammed peanuts in his cheeks. Check out my instagram account for some super cute pics of the chipmunk (I'll be posting more throughout the week since I got a ton of good shots of him). The kids have one more week of school left before summer vacation. YAY! I am so excited that I get two months off from having to prepare lunches/snacks for school. We met with an occupational therapist who was assessing Simon and his Developmental Coordination Disorder (DCD) over the last few weeks and she gave us some tips and exercises to work on with Simon to help him improve his writing, self dressing and other fine motor skills. Simon will continue to see an occupational therapist during the next school year as well (at least till December for sure). With so many nights a week of baseball over the last few weeks, meals aren't the most blog-worthy around here lately. 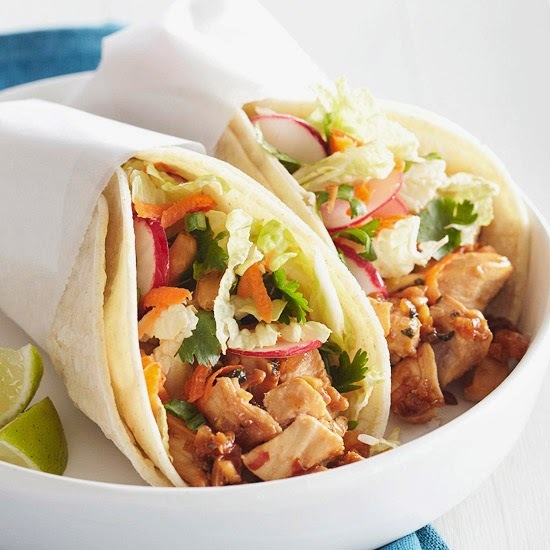 Here are some of the decent recipes I've tried lately starting with these scrumptious thai chicken tacos. 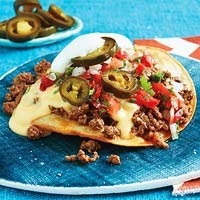 Perfect summer meal! 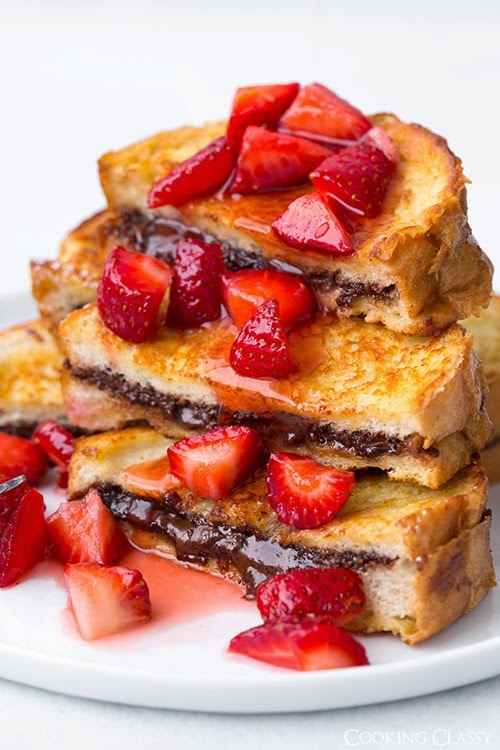 Needed something fast on a baseball night and since the kids LOVE french toast, I thought I'd try nutella stuffed french toast with macerated strawberries. YUMMMMMM. 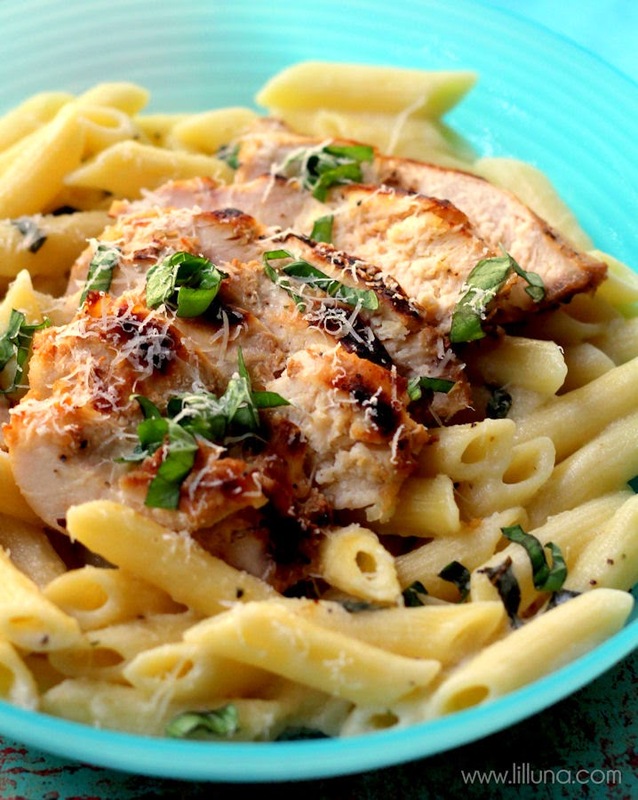 Another yummy pasta dish for all you lemon lovers: lemon chicken pasta. 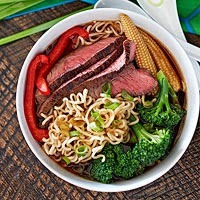 Beef & broccoli ramen - soup that eats like a meal. This was delicious and you definitely need to use a good cut of steak to make it easier to eat. The kids had never tried baby corn and it took some coaxing for them to believe that you eat the whole corn. I will be making this again as it was simple to make. This next meal was Isabella's fav as she loves anything in a tortilla. Toastachos. 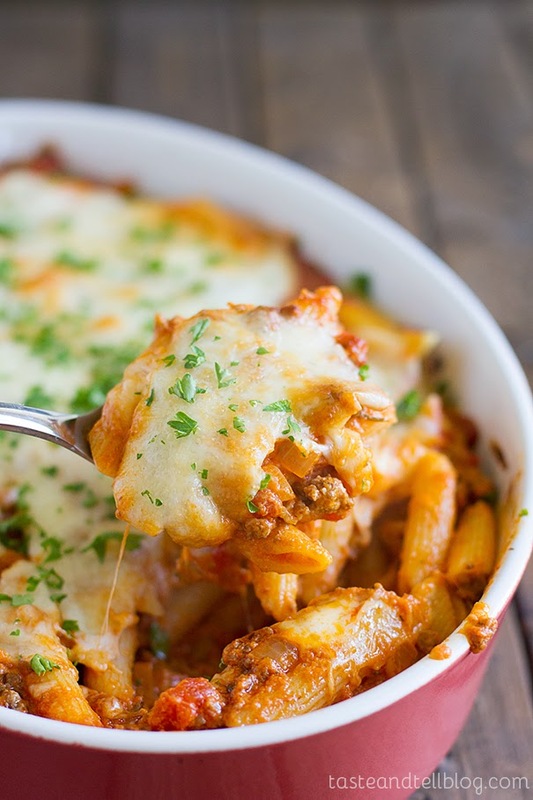 I loved this meal and it was quick to make. 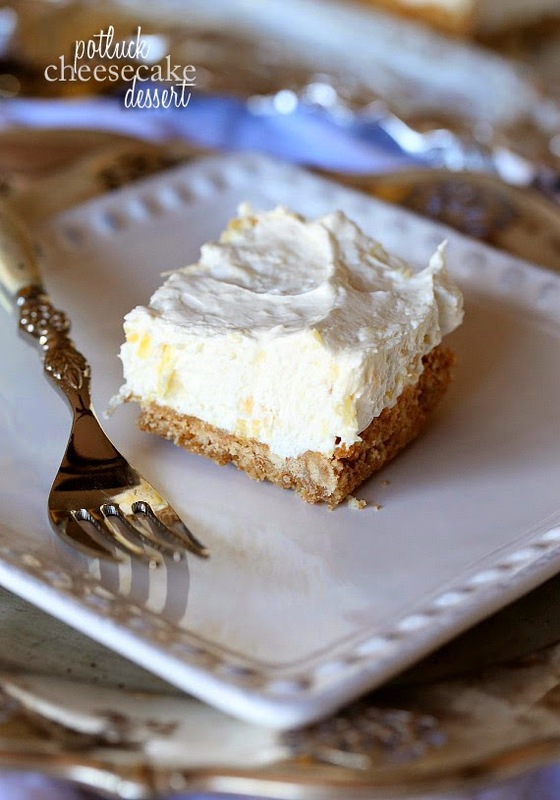 Best summer dessert on the planet - potluck cheesecake dessert. Made it two weeks in a row because it was that damn good and addictive. 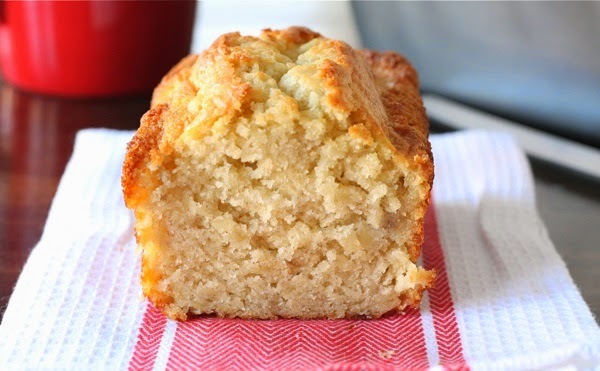 Had a bunch of browning bananas so I wiped up a batch of buttermilk banana bread.